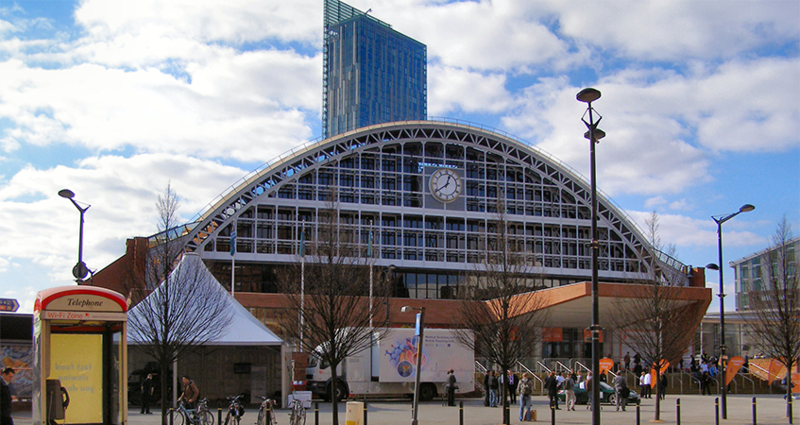 Delegates from all parts of the UK gathered at the Manchester Conference Centre on 16-17 May for the annual general meeting of the Association of Revenue and Customs (ARC), the section of the FDA representing members in HM Revenue and Customs. Chaired by ARC President Vicky Johnson, the AGM debated 83 motions on topics a diverse as government pay policy, hot desking, managing Brexit and changes to travel allowances. Delegates voted to end ARC’s long-standing political fund and backed motions calling for an end to the government’s 1% cap on pay rises and a return to pay progression for staff within the existing pay bands. The conference’s liveliest debate came on a motion calling on the ARC Committee to set up an informal ‘buddy support system’ for members taking career breaks. After a fiercely contested debate, delegates eventually backed the motion’s claims that existing support systems set by the department to keep staff on career breaks in touch with developments at work were inadequate. But a motion calling for ARC to explore the possibility of exchanging some terms and conditions in return for HMRC being treated as a “special case” in pay negotiations was rejected by delegates. Delegates also heard keynote speeches from FDA General Secretary Dave Penman and Paul Novak, Deputy General Secretary of the TUC, who spoke about the future of trade unions and the workforce in the aftermath of Brexit.